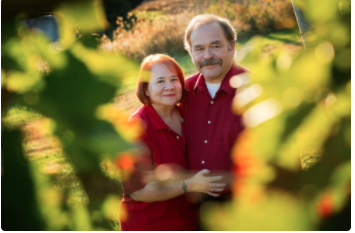 Winemaking was first a hobby for Roy Albin, then a business. Thirty-five years ago, he started making fruit wines and honey wines for fun. 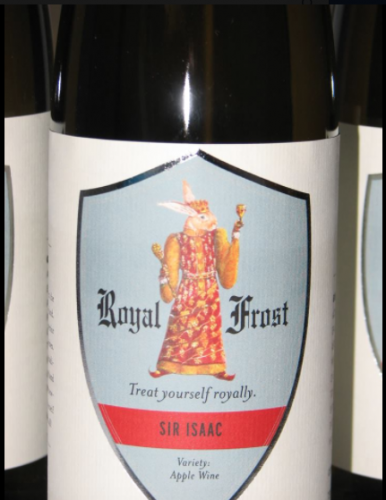 In 2007, he and his wife, Linda, turned their joint passion into a business; they planted the first vines at their own winery, Royal Rabbit Vineyards in Parkton, MD. At its heart, the winery showcases the region’s mid-Atlantic flavors. 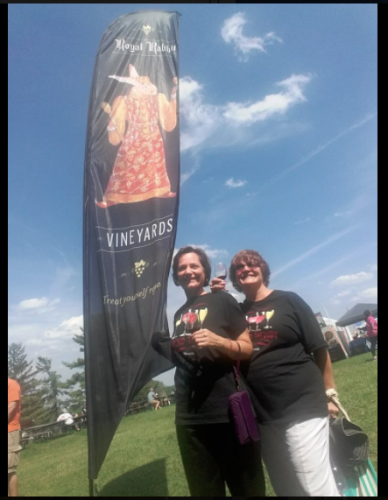 Located thirty minutes outside Baltimore, their wine has won numerous awards including, the Comptroller’s Cup and the Governor’s Cup. In November 2011, Royal Rabbit officially opened to the public. 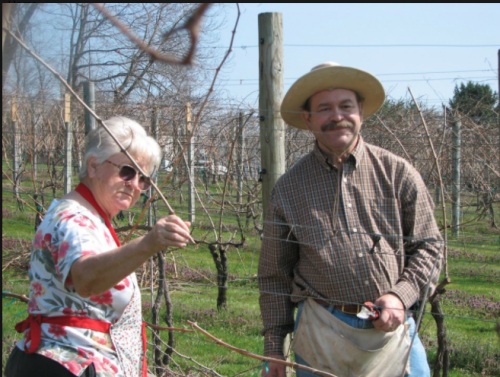 Now, Roy and Linda’s hobby has turned into a family business; Roy’s parents, affectionately known as Mom and Pop, can be seen around the vineyards and winery crafting wine as well. In the seven years since its officially opening, Royal Rabbit now ships to thirty-five states and the District of Columbia. If you are in the area, the tasting room is opened Thursdays to Mondays 11am- 5pm.